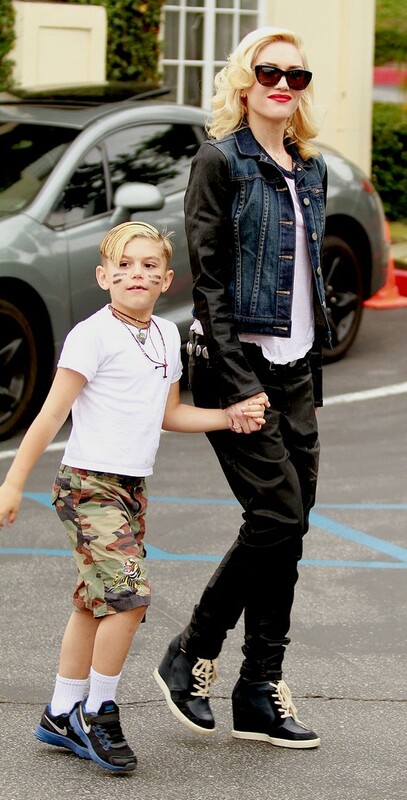 Photos: Celebrity Parents And Kids - Bethenny Frankel, Britney Spears And More! Photos: Celebrity Parents And Kids – Bethenny Frankel, Britney Spears And More! Sarah Jessica Parker, Gwen Stefani and more celebrity parents were spotted out and about with their kids this week! Above: Sarah Jessica Parker and her twin daughters, Tabitha and Marion, do the morning school run in NYC. Continue on for the rest of the photos! Bethenny Frankel and her daughter Bryn take a stroll near their home in NYC. 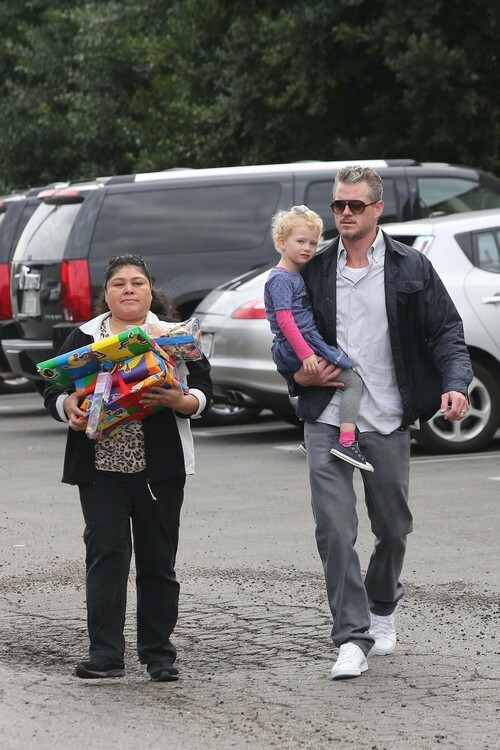 Eric Dane takes his daughter Billie Beatrice to a birthday party in Burbank. Gwen Stefani and Kingston have a lunch date in L.A.
Holly Madison, due any day now, shows off her chic maternity style. Britney Spears and her boys, Sean Preston and Jayden James, pick up their dog from the vet’s office.